There are two separate membership enrollment/renewal pages. Select the one which is applicable to your membership category. 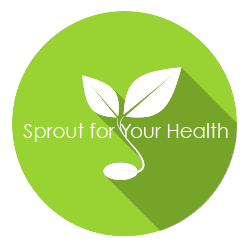 If you are a commercial sprout grower, a supplier of goods or services to the sprout industry or an affiliate, such as, but not limited to, an educator, food scientist or government employee of an agency which can have an affect upon the sprout industry, click HERE to enroll or renew your membership. COMMERCIAL SPROUT GROWERS AND SUPPLIERS OF GOODS OR SERVICES TO THE SPROUT INDUSTRY MAY NOT ENROLL AS AN AFFILIATE MEMBER. If you are a consumer who doesn’t fit any of the above categories, click HERE to enroll or renew your consumer membership.